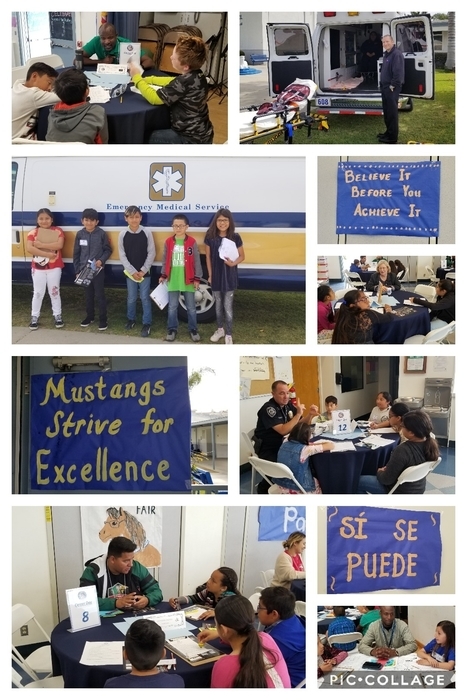 Thank you to all of our community volunteers who came together at Parkview's Career Day to share your dreams and help our students to ignite their own! Parkview's Career Day was a huge success! 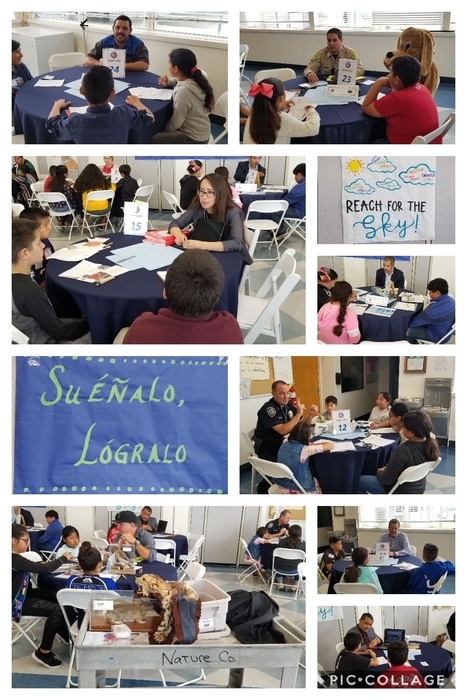 Thank you @PKV_Counselor, Arturo Cortez, for organizing this inspiring event! This is Dr. Seuss week at Parkview! Tuesday, wear green. 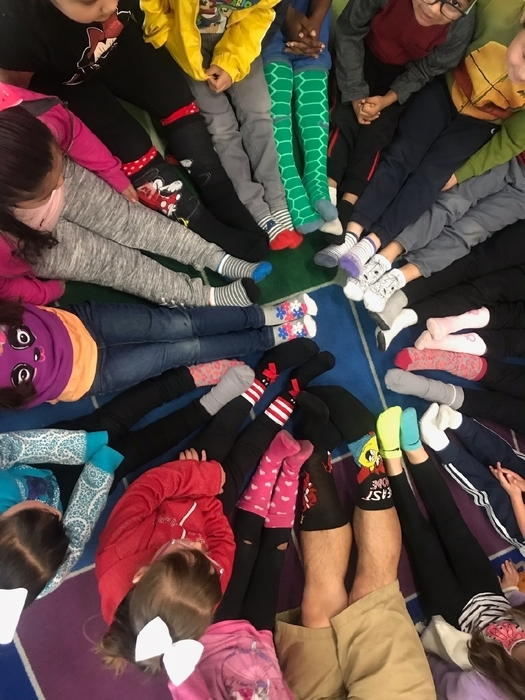 Wednesday, wear crazy socks. Thursday is Whoville Hair Day. Friday is Pajama Day. Thank you to our amazing parent volunteers for working together to make our classrooms beautiful! Parkview students return to school tomorrow, January 8th! We can't wait to see all of you. Estudiantes de Parkview regresarán mañana, 8 de enero. ¡Estamos emocionados a verles! After consulting with county experts on the forecast for air quality and weather, in an abundance of caution, Parkview and all HESD schools will be closed on Wednesday, November 14th. We take the decision to close very seriously and are concerned about the unpredictability of the fires, wind and smoke, such as we saw today. Después de consultar a los expertos del condado sobre el pronóstico para la calidad del aire y el clima, con bastante cautela, Parkview y todas las escuelas de HESD permanecerán cerradas el miércoles 14 de noviembre. Tomamos la decisión de cerrar muy seriamente y estamos preocupados por la imprevisibilidad de los incendios, el viento y el humo, como vimos hoy. Parkview Mustangs, we will have school tomorrow. Our district has been working with specialists and it has been determined to be safe. 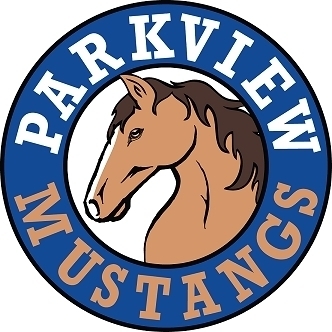 Parkview Mustangs, habrá clases mañana. Nuestro distrito ha estado trabajando con especialistas y se ha determinado que es seguro. Familias de Parkview, la escuela estará cerrada mañana, 11/9, debido al incendio cercano. La escuela se reanudará el 11/13. Por favor, mantense seguro. Parkview families, school will be closed tomorrow, 11/9, due to the nearby fire. School will resume on 11/13. Please stay safe. 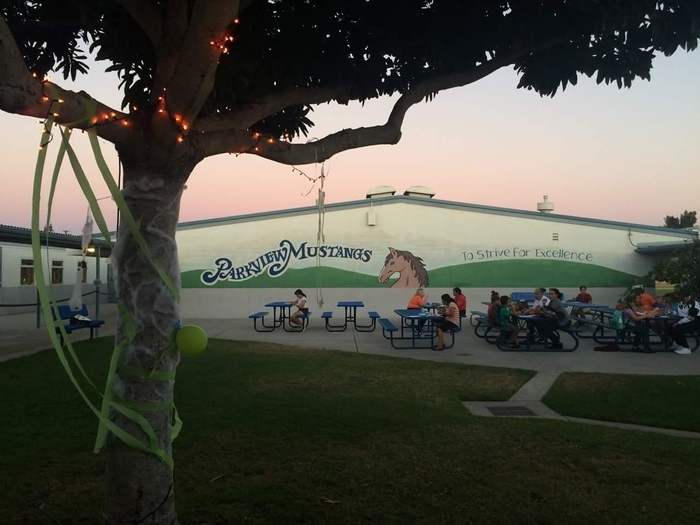 Parkview enjoyed celebrating our first Flag Gathering of the year and honoring our Responsible Mustangs. Parkview Families, October 8th is a Staff Development Day. There is no school for students. School resumes Tuesday October 9th. Familias De Parkview, No hay clases el 8 de octubre. Es día de trabajo para los maestros. Las clases resumen el martes 9 de octubre. Hola familias de Parkview, nuestra primera Escuela Sabatina es el 13 de octubre de las 8:00-12-1 5pm. Escuela Sabatina es una buena oportunidad de ajustar faltas de clase justificadas o injustificadas. Las clases son divertidas llenas de actividades prácticas prohibidas por maestros(a) certificados. Hi Parkview Families, our first Saturday School is Oct. 13th from 8:00am-12:15pm. 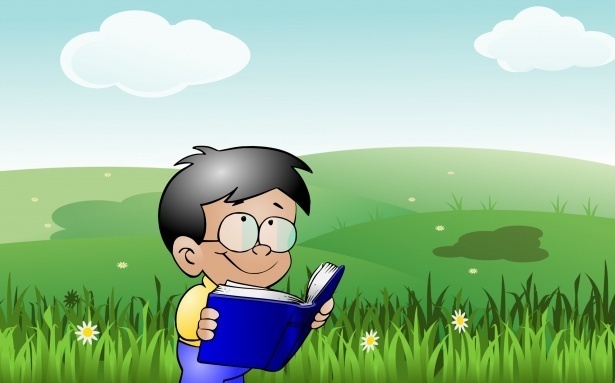 Saturday School is a great way to make up unexcused and excused absences for grades k-5th. Saturday School offers engaging hands on STEAM activities taught by certified teachers. La recaudación de fondos de chocolate de la escuela Parkview PTA comienza el 28/09. La clase que vende más chocolate se ganará una fiesta de pizza o helado. Los fondos proporcionan excursiones y actividades interesantes para los estudiantes. The Parkview PTA chocolate fundraiser begins 9/28. The class that sells the most chocolate will earn a pizza or ice cream party. 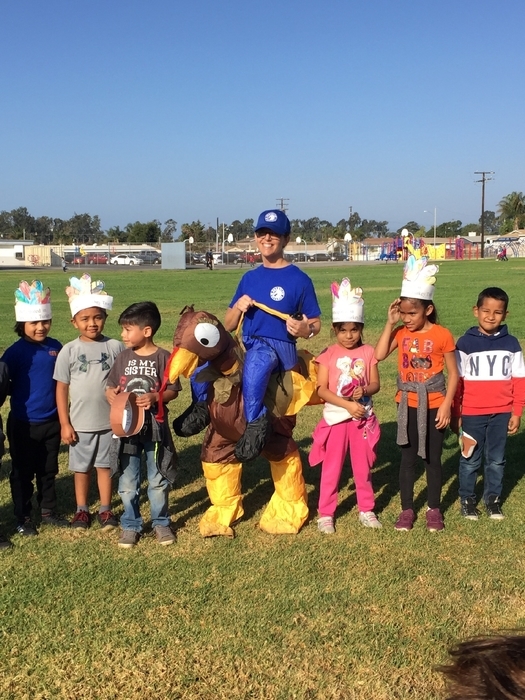 Funds provide field trips and engaging activities for students. La miembresía del comité de maestros y padres comienza hoy! Sea parte de este importante comité por solo $ 8.00. ¡Cada miembresía proporciona $ 2 para los fondos de viaje de la clase! Parkview's PTA drive starts today! Join PTA for only $8.00. Each membership provides $2 toward classroom field trip funds! ¡La Noche de Regreso de Kindergarten es esta noche a las 5:30 en Parkview! Espero ver a todos nuestros padres de los estudiantes de kinder esta noche. Kindergarten Back-to-School Night is tonight at 5:30! 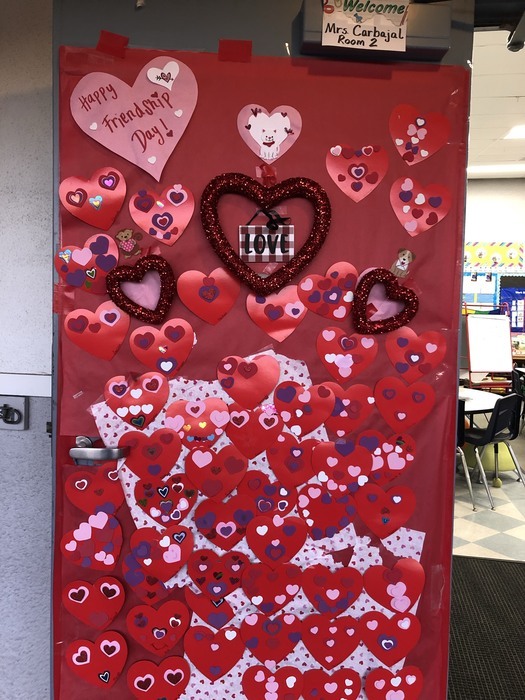 Hope to see all of our kinder parents tonight. Noche de Regresa de Parkview, mañana, 9/6/18. Venta de pizza a las 4:30. Reunión de padres a las 5:00. Parkview Back-to-School Night grades 1-5 is tomorrow night, Thursday September 6th! Pizza sales at 4:30. Parent meeting at 5:00. Feliz Día de Trabajo. No habrá clases el lunes. Las clases resumen el martes, el 4 de septiembre. Happy Labor Day Weekend, Mustangs! Monday is a holiday. School resumes on Tuesday! 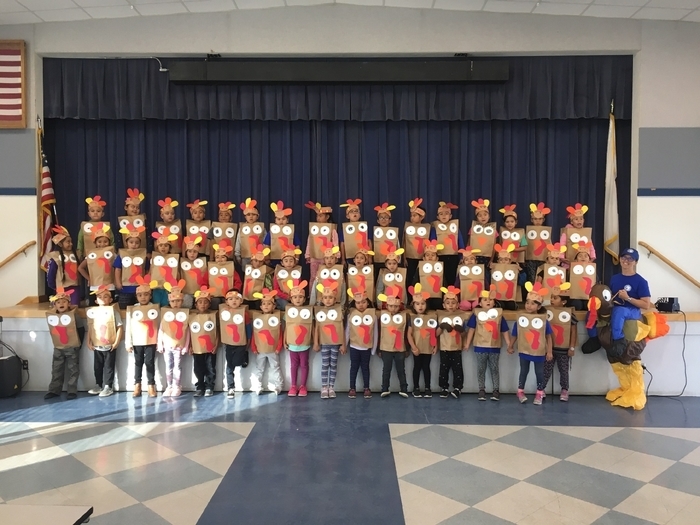 So much fun happening in first grade at Parkview School! Every Wednesday is early dismissal. Dismissal times are: Kindergarten- 11:21, 1st grade-12:00, 2nd/3rd- 12:07, 4th/5th-12:31. Back to School Night is on September 6th at 5:00. Class Visits start at 5:30. This is a great opportunity to get to know your child's teacher and school. We are so excited about the new Hueneme School District App available for Apple and Android devices. When you download the app, make sure you click on settings and select Parkview as one of the schools that you want to send you notifications. Calling all Kindergarten families! 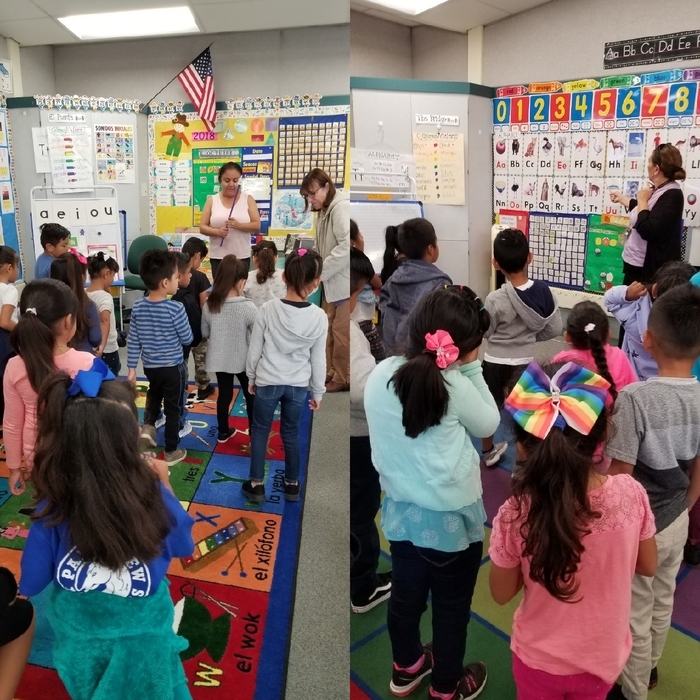 Come to our Kinder meet and greet this Friday, 8/24, from 4:30 -5:30. Classes will be posted Friday at 4:00. 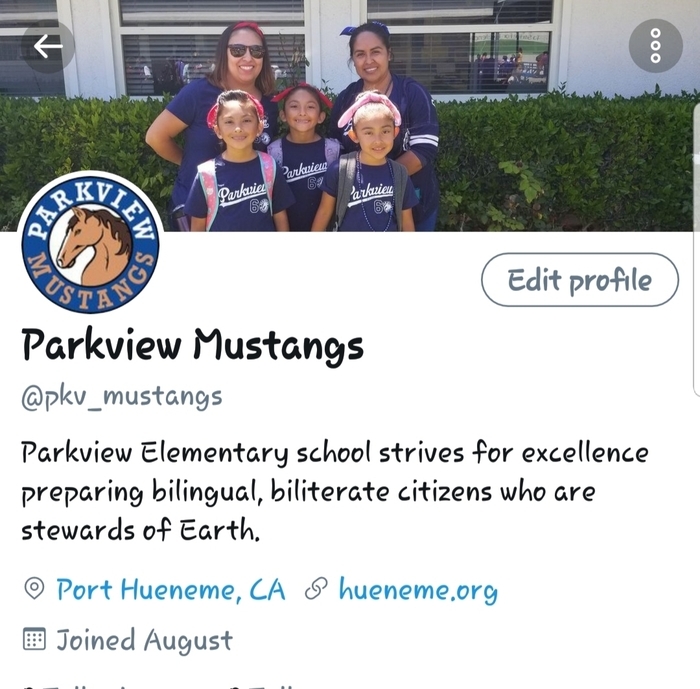 Follow Parkview on Twitter: @pkv_mustangs and Facebook: @Parkviewhueneme for school updates! Download the new Hueneme School District app too! Make sure you allow push notifications. School starts on August 28th at 8:00 a.m. We look forward o seeing you all there! We are excited to meet our new Kindergarten students. A meet and greet will take place this Friday afternoon, August 24th. We will share times and details soon! We are thrilled to launch our new website and app today! We hope that all of our parents will download the app to their smartphones, if possible, allowing us to strengthen home-school communication!